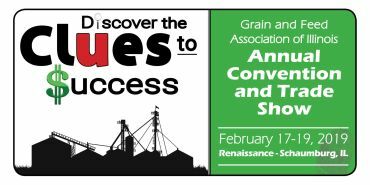 Electro-Sensors will be exhibiting at the GFAI (Grain & Feed Association of Illinois) Annual Convention and Trade Show. From Feb. 17-19 at the Renaissance Schaumburg Hotel in Schaumburg IL. Electro-Sensors will be exhibiting in booth 208. Electro-Sensors will once again exhibit at IPPE. This year the show will be held from February 12-14 at the Georgia World Congress Center in Atlanta, GA. Electro-Sensors will be exhibiting in booth A2756.